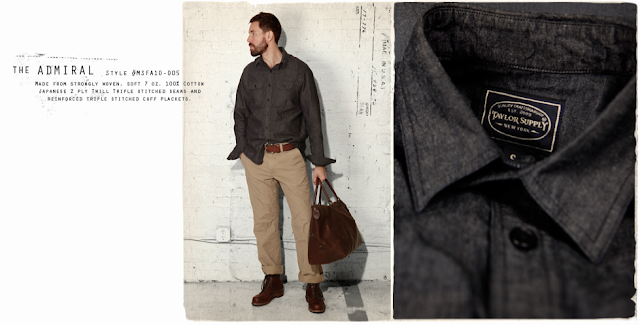 Taylor Supply, founded by Christophe Hascoat, designs and produces its garments in New York City. 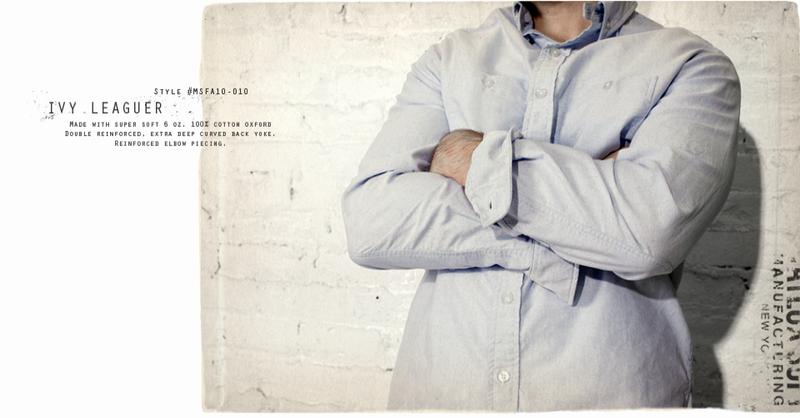 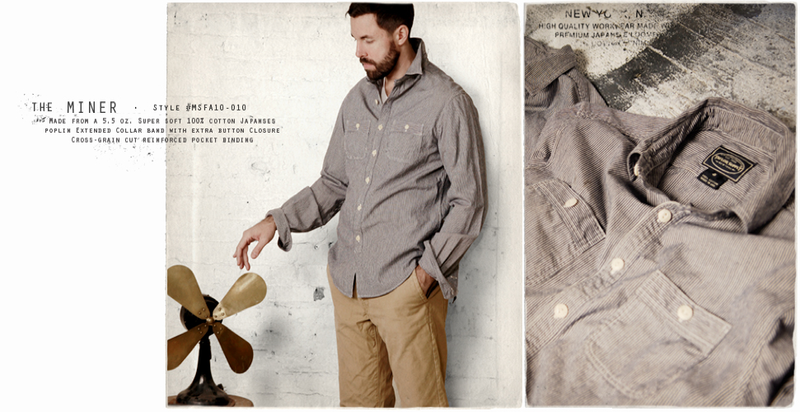 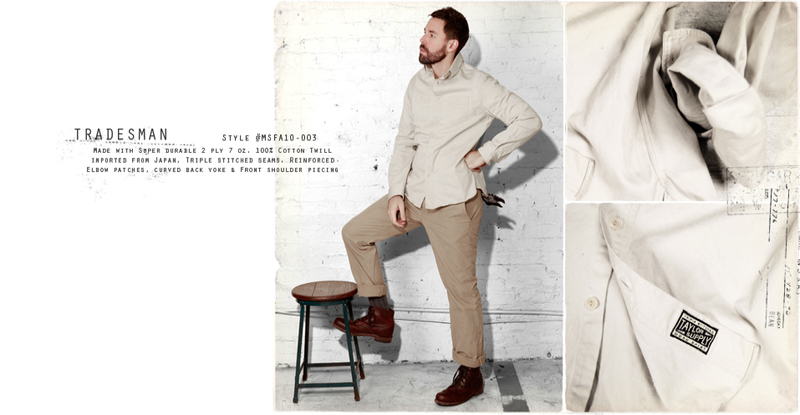 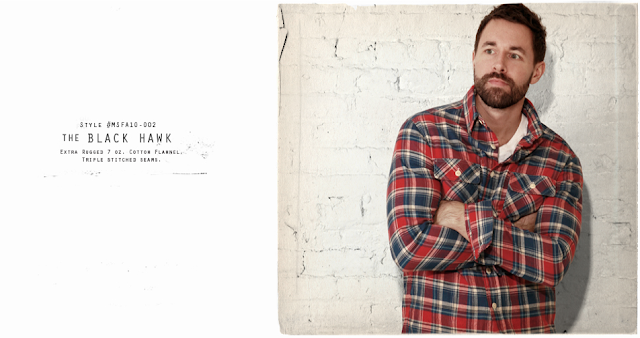 The inspiration comes from vintage American workwear, easy and utilitarian as it was. 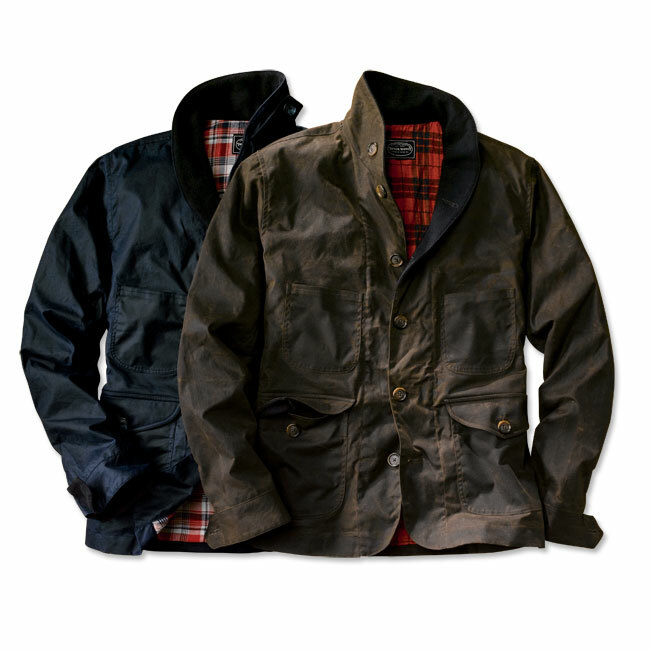 Both jackets can be found either at The Garbstore or at Orvis, the outdoor company with which you are already familiar. 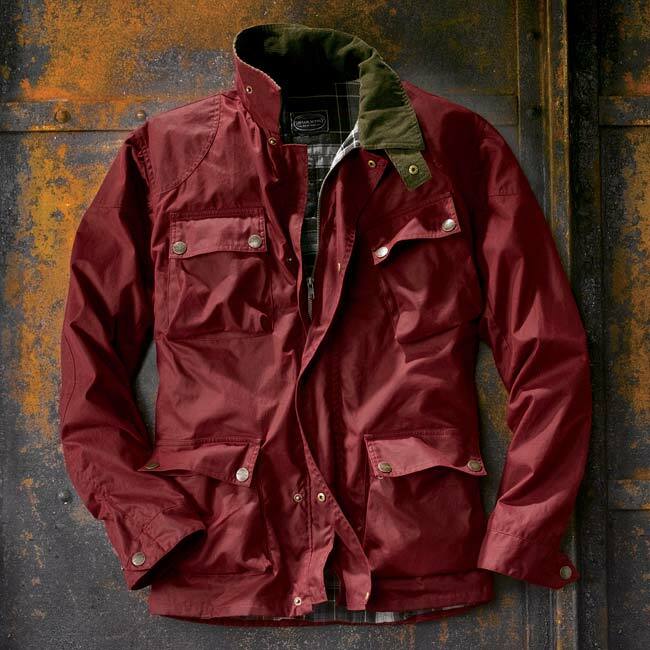 Orvis offers a special collection of goods from some stellar U.S. brands, of which Taylor Supply is one.